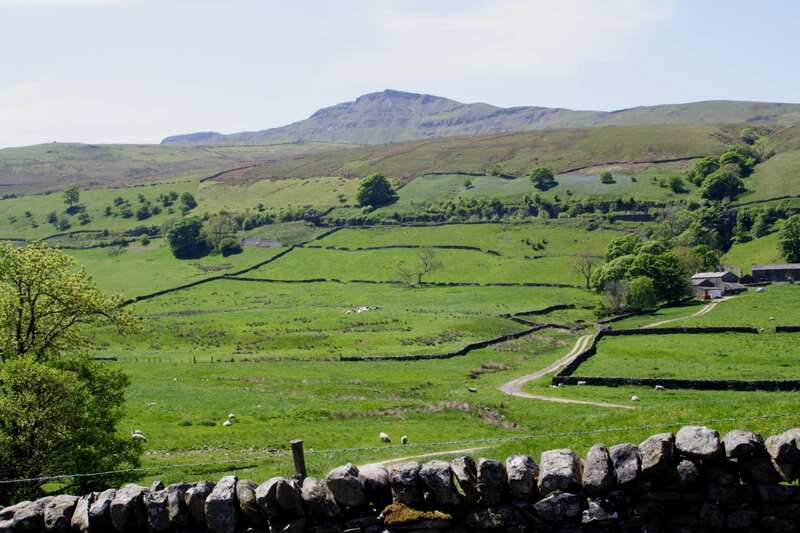 Explore the northern Settle to Carlisle Way at your own pace on a self-guided walking holiday. Accommodation, luggage transfer and custom holiday pack included. 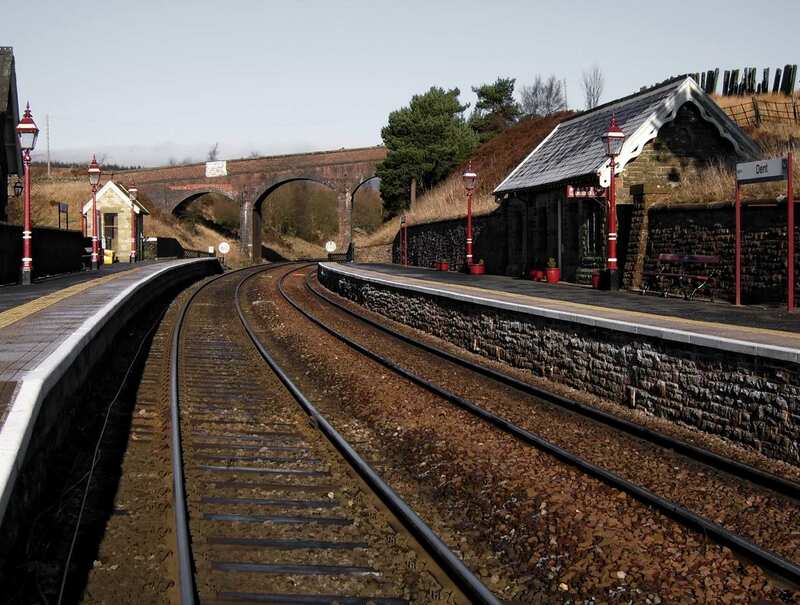 A walk from Kirkby Stephen to Carlisle featuring Victorian engineering in the tranquil Eden Valley. 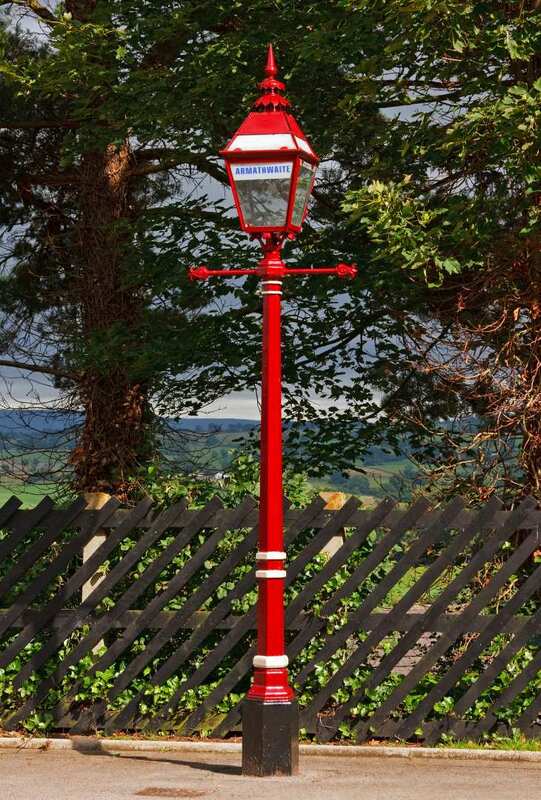 The Eden Valley section of the Settle to Carlisle way passes from Kirkby Stephen to Carlisle, following the marvellous Victorian railway through the tranquil Eden Valley. This peaceful walk follows the River Eden as it meanders through rolling farmland, bluebell woods and pretty villages built of warm, red sandstone. Arguably the most enticing feature of this walk is arriving in the city of Carlisle and exploring the wealth of history and attractions available, providing a fitting end to this fantastic journey of discovery. Strolling through the tranquil scenery of the Eden Valley, while admiring the unspoilt landscapes and spotting an array of butterflies. Arriving in the city of Carlisle and spending time exploring the fantastic architecture and history on offer. If you are considering walking during the times stated above, please telephone us to discuss your options. By Air - The most convenient major city and international airports are Newcastle, Manchester, Glasgow, Durham-Tees Valley and Leeds Bradford. 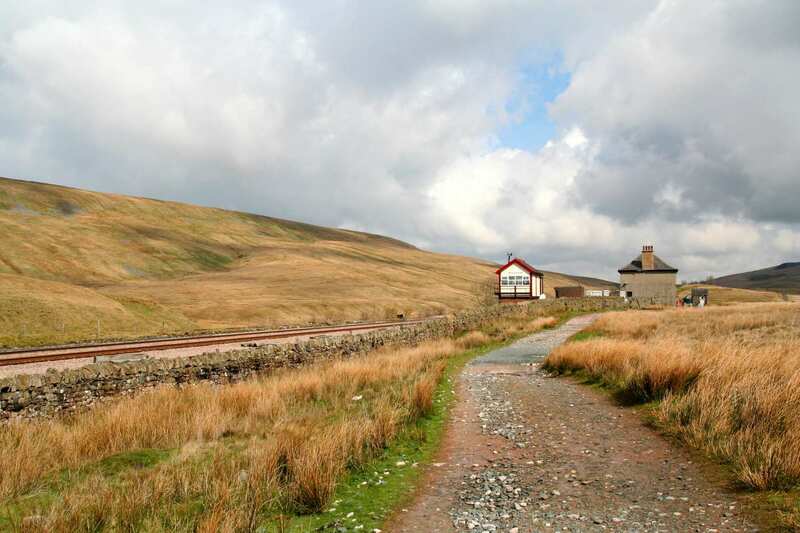 By Rail - There is a rail station at the start of the trail (Kirkby Stephen) and also at the end of the trail (Carlisle). 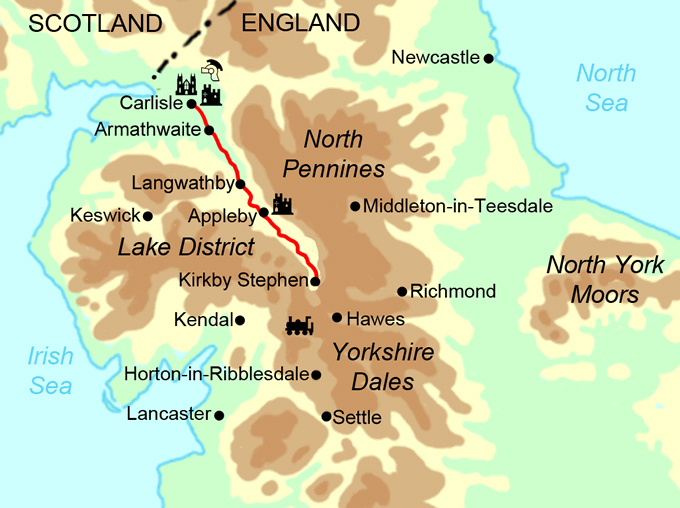 By Bus - Various bus services run to Kirkby Stephen and from Carlisle. 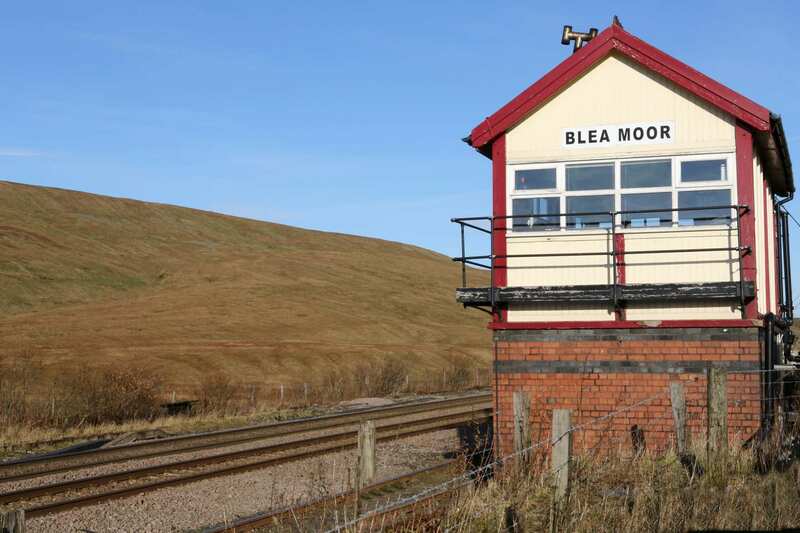 From London - Trains run from London Kings Cross station to Kirkby Stephen. From there a bus/taxi will be required into Kirkby Stephen. Return To The Start - The easiest way to return to the start of the trail, is to take a train from Carlisle to Kirby Stephen. From there a bus/taxi will be required into Kirby Stephen.